Do you ever find yourself wanting to explore Nashville but worry about how much it will cost your wallet? 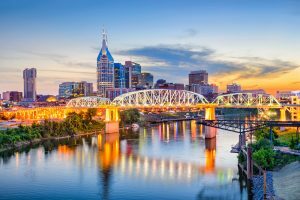 A little known fact is that it’s actually pretty simple to explore Nashville on a budget — without having to break the bank. 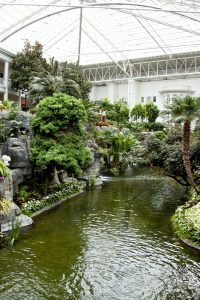 Gaylord Opryland has many shops and restaurants for visitors to experience. Not in the mood to shop or eat? You can walk through the beautiful gardens and waterfalls of the resort as well. 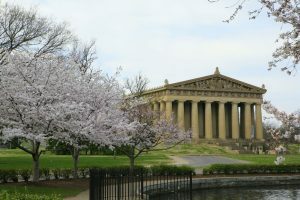 The Parthenon is located in Centennial Park, so you can explore the park while you make your way to the Parthenon. While there is an admission fee for the Parthenon, but it’s relatively cheap and definitely worth it. This full-scale replica of the Parthenon is home to a re-creation of the statue of Athena from ancient Greece. With the capitol overlooking, this state park gives visitors a look into the history of the state of Tennessee. 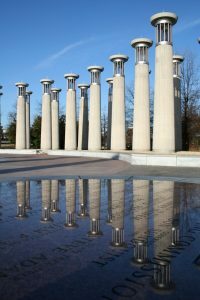 From a granite map of the state to a World War II Memorial, you can explore why Nashville is so rich in history. This pedestrian bridge provides visitors with a sight of the downtown skyline while overlooking the river. Located near the pedestrian bridge is the Riverfront Park, where visitors can also enjoy a view of the river right outside the buzz of downtown. At the Music City Walk of Fame visitors can see the names of many great country singers. 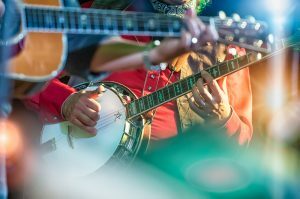 Experience Broadway with the many restaurants and bars filling the streets with sounds of local artists. After a long day of exploring Nashville, treat yourself to a nice dinner in downtown because you deserve it. 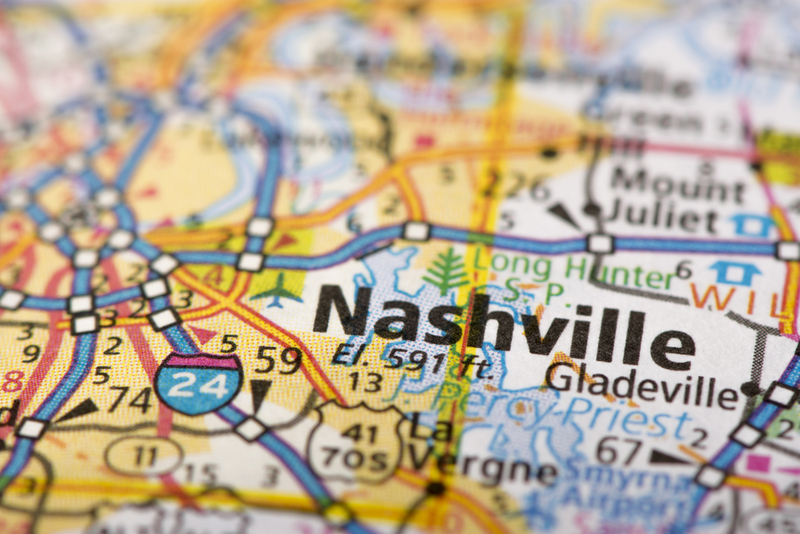 Nashville offers visitors many opportunities to experience this busy city on a low budget. Not only can you experience the city in one day, you can do it without breaking the bank.